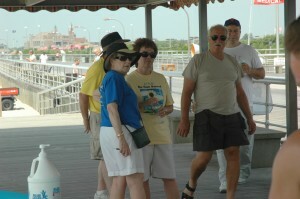 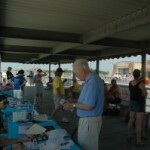 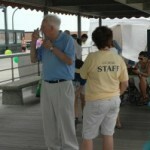 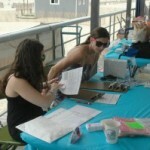 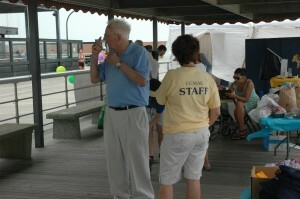 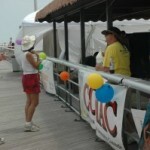 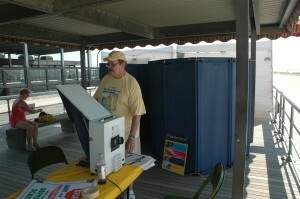 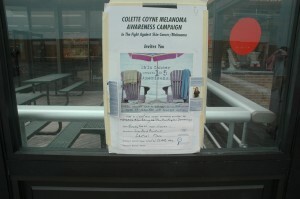 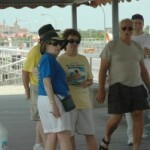 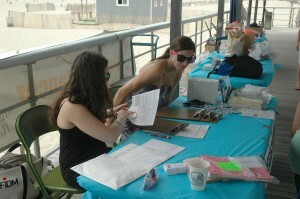 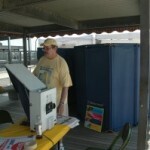 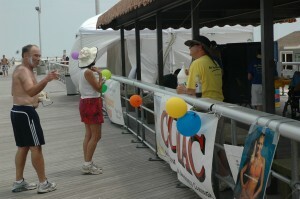 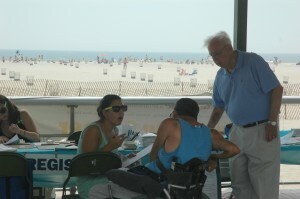 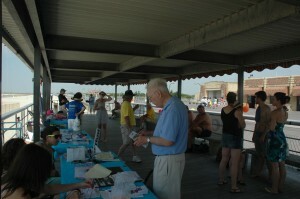 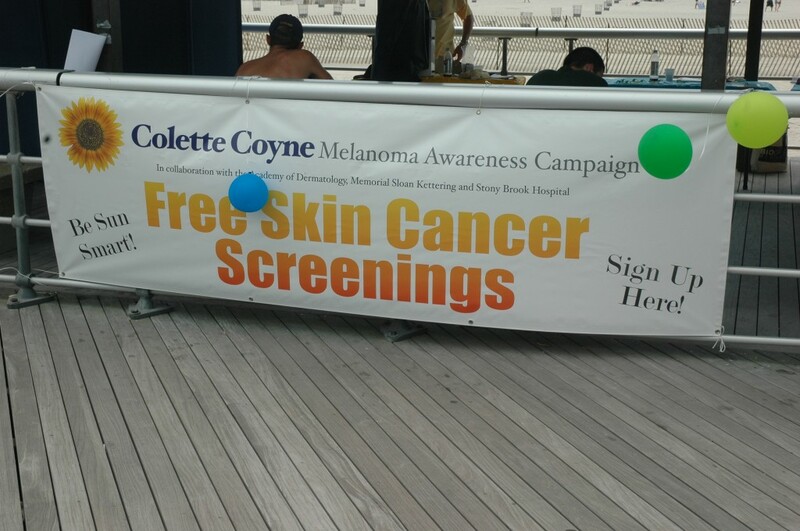 July, 2010: CCMAC in collaboration with Dr . Steve McClain of McClain Laboratories, Dr. Jennifer DeFazio Of Memorial Sloan Kettering, Hauppauge, StonyBrook Hospital Dermatology Department, Dr. Ted Daly of Garden City Dermatology and the Jones Beach State Park’s Department, CCMAC held their annual FREE Skin Cancer / Melanoma Screening on the Boardwalk at Jones Beach State Park. 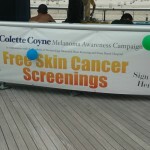 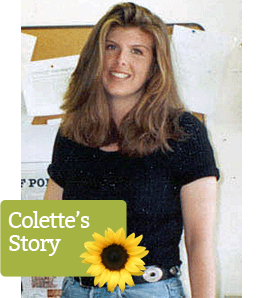 Once again, many were examined and referred for follow up with their own dermatologist.